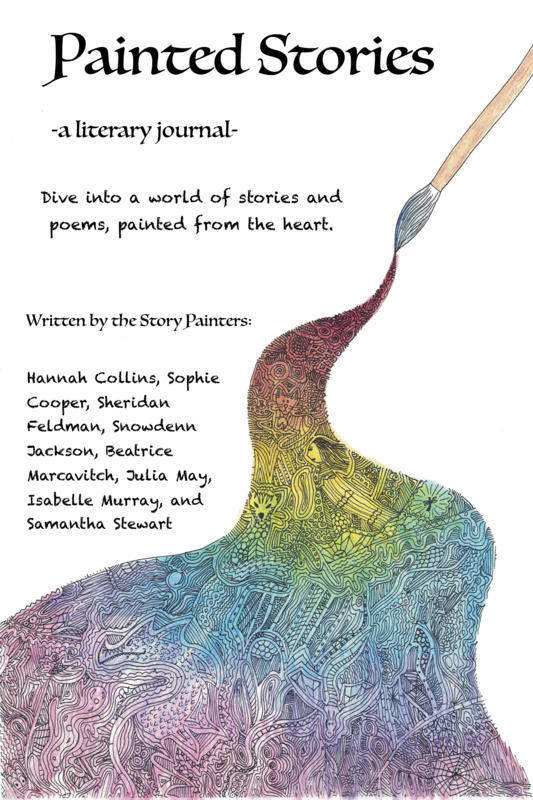 By the Story Painters: Hannah Collins, Sophie Cooper, Sheridan Feldman, Snowdenn Jackson, Beatrice Marcavitch, Julia May, Isabelle Murray, and Samantha Stewart. What’s a tomango? Why are there stars in the sky? What do you do with an old house you’ve just inherited? Find out about things like a forest of werewolves, an invisible dragon, an ominous tower, a girl with a jaguar companion, being lost in a book and more in this creative collection of stories and poems written entirely by eight story-loving 10-14 year old girls. Who knows, maybe you’ll be inspired to write too! What are you waiting for? Your canvas is blank. What color to use first? 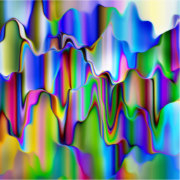 Just use your imagination, and go paint something amazing.